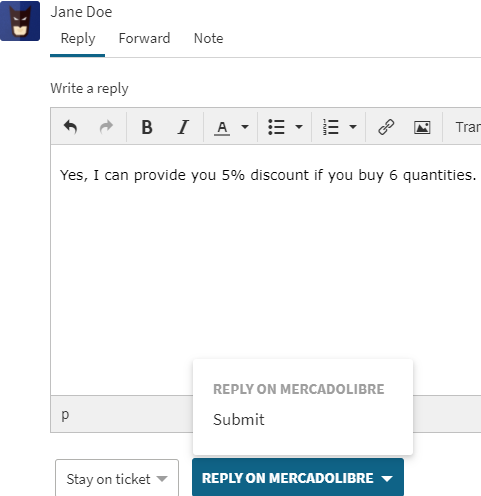 Convert the customer’s messages, doubts, the inquiry into the UVdesk tickets automatically with the help of MercadoLibre Messaging App. No more checking the messages of the customers over the MercadoLibre platform each time. Keep all the message history of the sellers and the customers in one place for the better management and fast response. 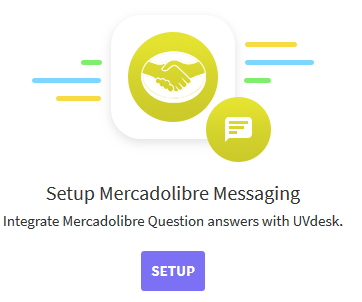 The seller of MercadoLibre can directly reply to the customer’s doubts from the UVdesk and the reply will get reflected on the customer’s end (MercadoLibre Platform) automatically. On the Dashboard, you will see "APP CENTRE" menu and under it, you will find "Mercadolibre Messaging". Click on that button and Mercadolibre Messaging App will get installed. 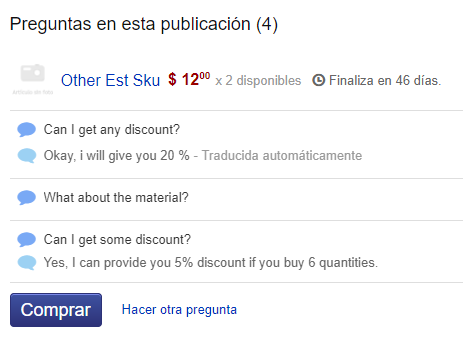 Alternately, for uninstalling the app, go to Mercadolibre Messaging "Overview" section then click on Uninstall button. Under the "Configure", click on Setup button for configuring Mercadolibre Messaging App. 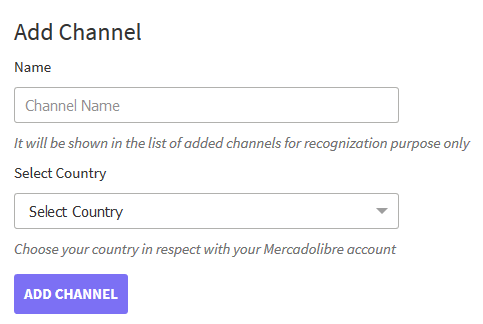 For adding a Channel, enter the name and select Country. After that log-in into your Mercadolibre account, and authorize UVdesk app. Now, the customer queries made on the product page will be converted into UVdesk Tickets. The agent or the support staff can see the query in the form of ticket and reply from the UVdesk portal. 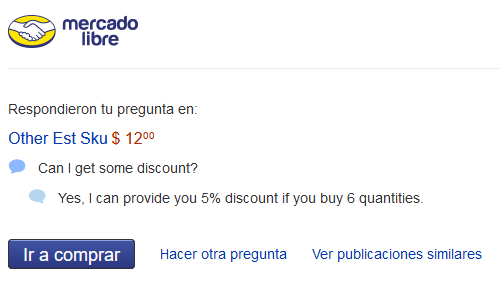 The reply of the support staff will be reflected automatically on Mercadolibre's end. Even the customer receives an email with the answer made by the support staff. In the case of any doubt, please email us at support@uvdesk.com and we will come up with a perfect solution for you.